You have created your website; now you have to focus on getting traffic and to the top of the search engines. 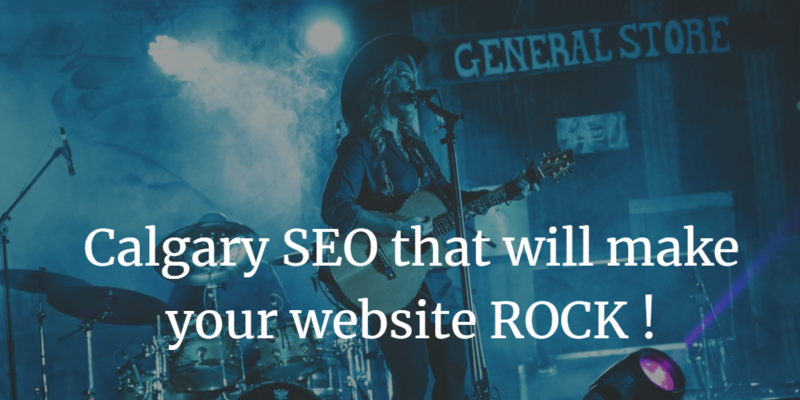 This can be accomplished through Calgary SEO Experts. We have the industries leading tools to get your most targeted clients to your website which will bring in leads and sales. Times have changed greatly where you could only build a website and people would find it easily. The vast majority of businesses that are building an online presence do not have the time to focus on Search Engine Optimization so they hand off these duties to Calgary SEO companies. There are various businesses that are available, and they are all offering big promises for your website. The problem is that there are many companies practicing bad practices and are do not keep up with all of Googles updates. If you are looking to get the best service you cannot hire the first firm you come across. If you want to learn how to hire the best SEO company, you will want to take the time and read this article.